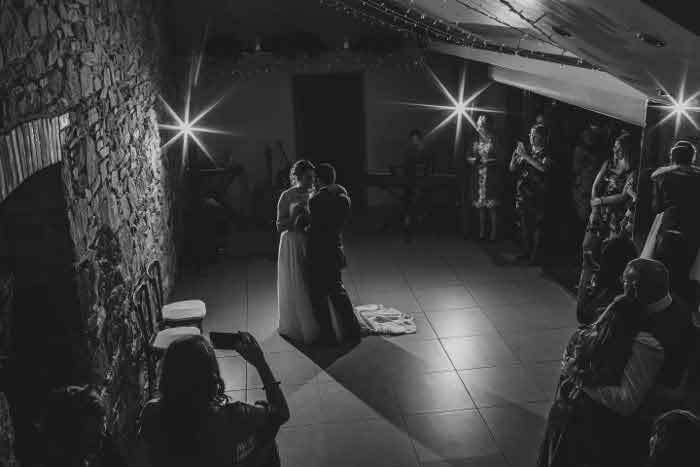 From photobooths to the perfect vintage-inspired dress, find everything you need to create the perfect vintage wedding at Bride: The Wedding Show at Westpoint Arena in Exeter on October 10 and 11, 2015. 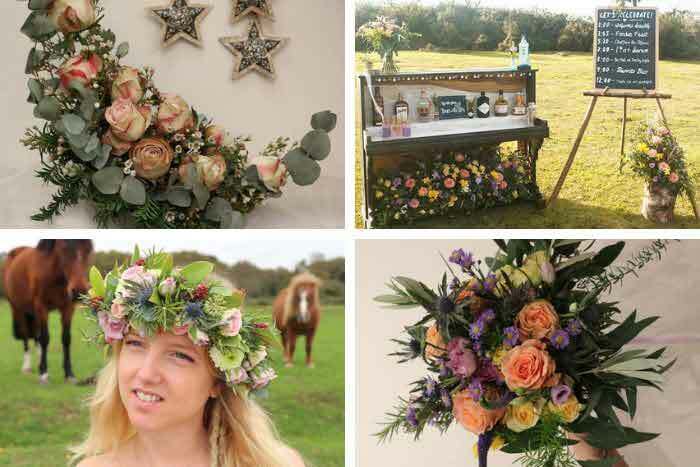 Vintage style weddings never go out of fashion. 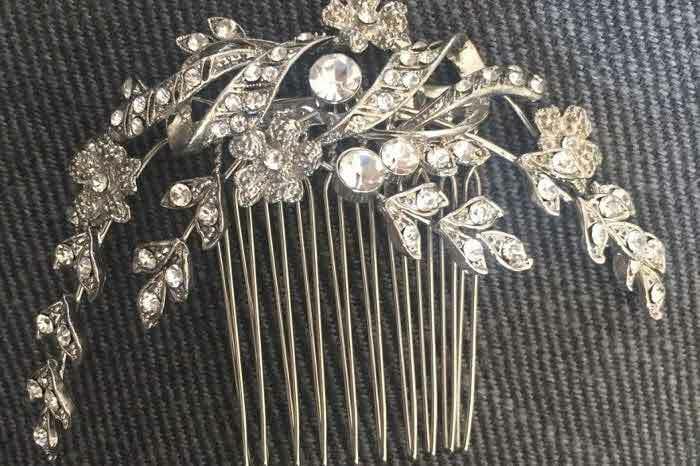 Whether it’s the 1920s Great Gatsby look you are after for your dress, a vintage afternoon tea for your reception or lace for your bridesmaids, the classic and elegant vintage theme is timeless and sophisticated. The two-day show on October 10 and 11 has its very own vintage feature area, dedicated to all things classic. Vintage Camperbooths will be displaying a VW campervan, which you can hire to give your wedding that quirky edge. 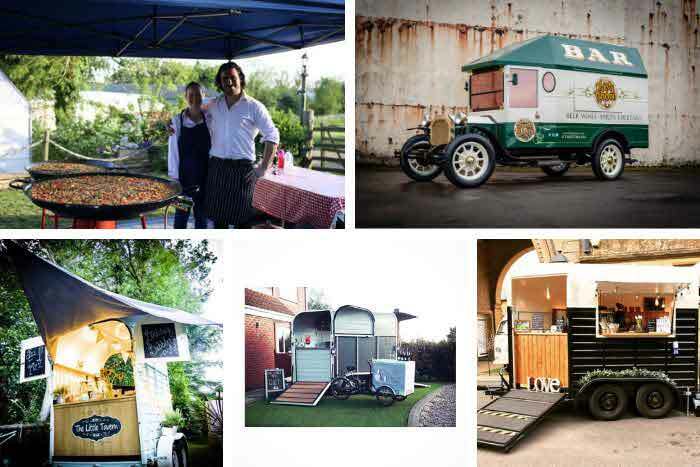 It’s well worth a look, as the multi-use vehicle can be turned into a photobooth or even a sweet stall – either way, it’s guaranteed to add that period touch. 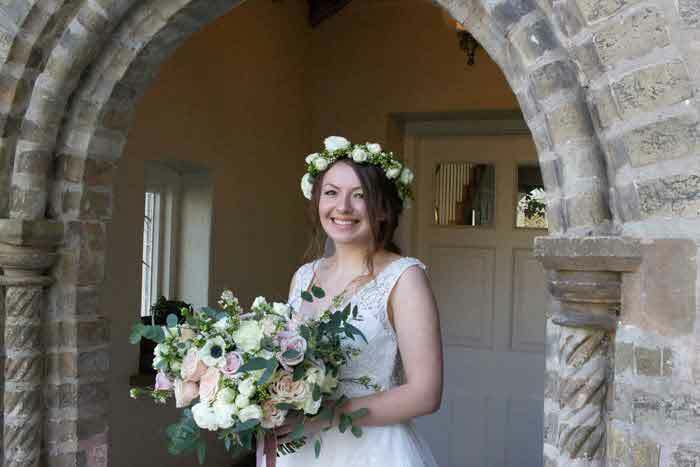 If you know it’s vintage you want, but you need a helping hand creating your vision, venue stylist Hannah Taylor can offer advice and expertly dress your venue to suit your requirements. 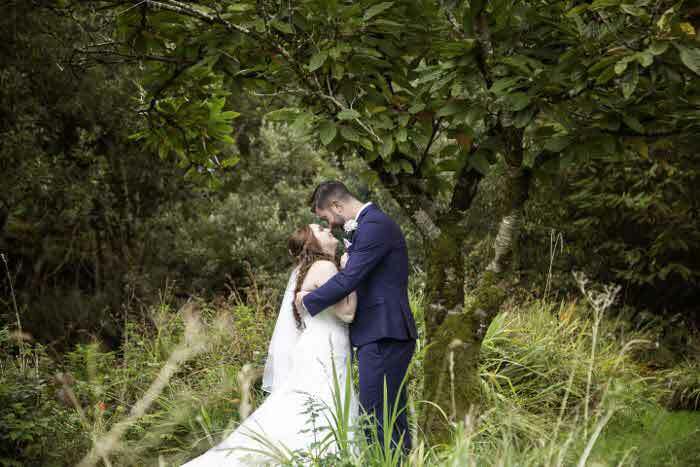 Based in Torquay, Hannah designs and dresses wedding venues as well as supplying luxury stationery and favours to complete the look. 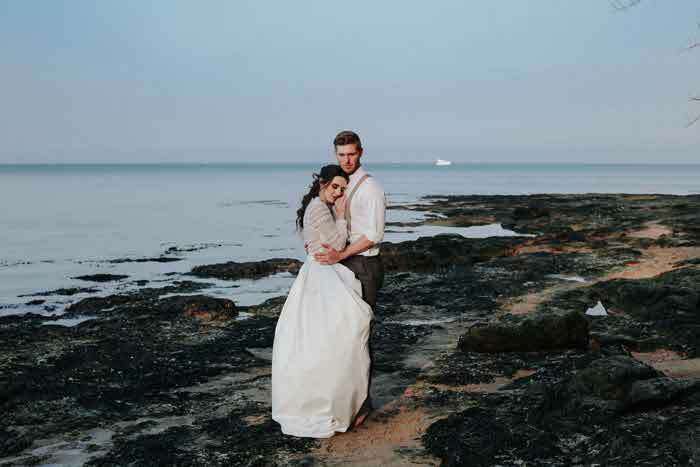 It’s not just the bride and groom-to-be who can pick up inspiration and ideas, The Kirton Clothing Company will be showcasing their 1950s-style dresses which are suitable for any occasion – and perfect for either bridesmaids or guests who are looking to stand out from the crowd. 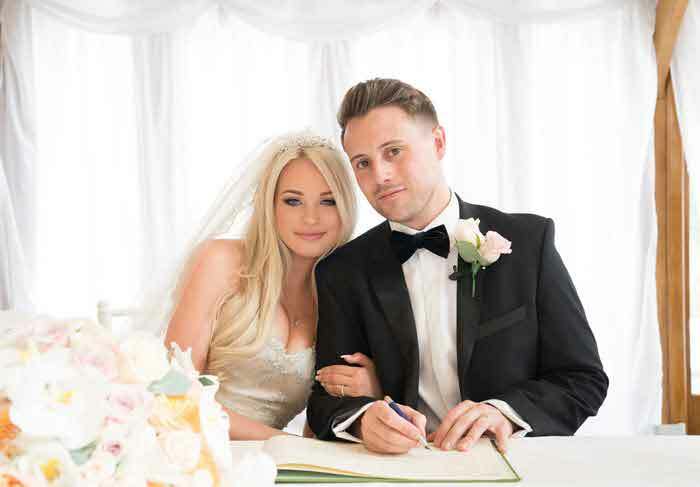 The finishing touches are just as important as the main affair, and Enchanting Stationery complete the vintage area with displays of their hand-crafted invitations and stationery, tailored to co-ordinate with your wedding theme. 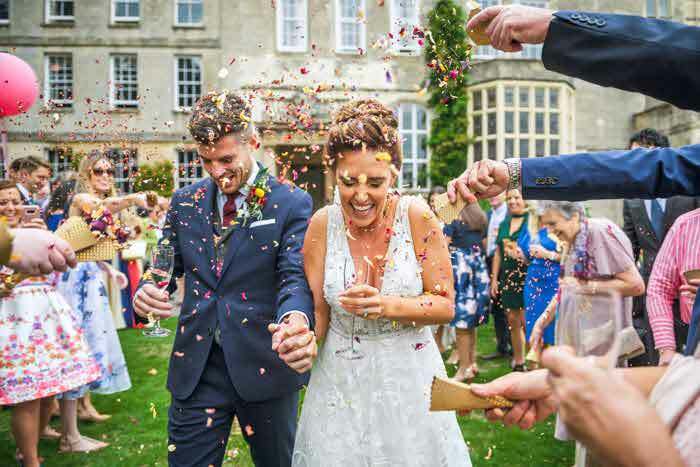 If this isn’t enough, there will be a further 150 exhibitors and wedding experts who can offer advice and provide inspiration for every aspect of your wedding – and lots will be willing to accommodate for individual needs and specific themes. 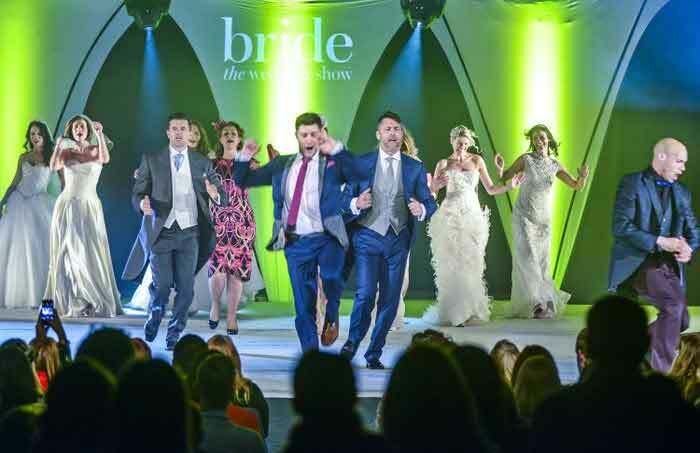 The spectacular choreographed fashion shows - which are considered the best in the business - display the latest bridal fashions, which may help you choose which look to go for, to live music from wedding entertainers too. 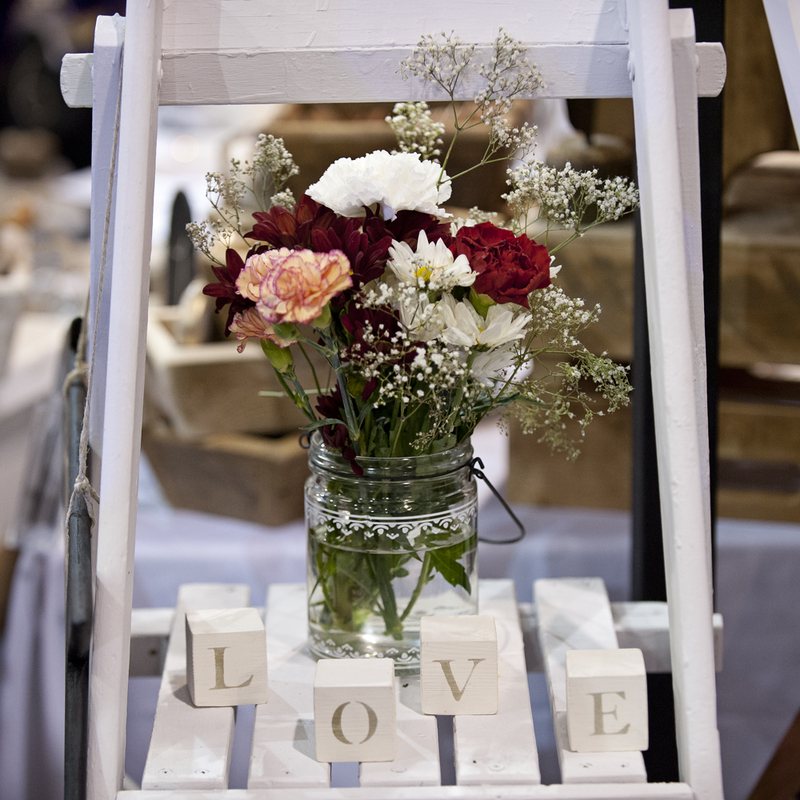 Bride: The Wedding Show at Westpoint Arena is on October 10 and 11, from 10am-4pm. Tickets are £5 each or £15 for four in advance here. Tickets are £7.50 on the day.